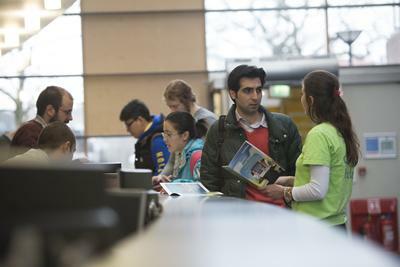 Find out about the wide range of help and support services you have access to while studying with us. We aim to help you deal with any problems you might come across so you can make the most of your University life. To find out more about the help and support services we can offer you, scroll down the page or click on the links in the list below to jump down the page. Whatever your query, the Student Services Centre is your central point of contact, by phone, by email, or face to face. Our trained advisors aim to answer 80 per cent of queries right here at the front desk. we can help with your questions about accommodation, fees, finance, visas and ID cards. In addition, we can process payments for tuition and accommodation fees. If you are a current student studying with us, you can find answers to your questions by using our FAQs located on your Sussed homepage www.sussed.soton.ac.uk. We are located in the George Thomas Building (Building 37) on Highfield Campus. We have two health practices at Highfield Campus – the University Health Service and Highfield Health. They provide a full range of health care services which are open to all registered students and their families. If you are a student on a taught course, we will assign you a personal academic tutor and a senior tutor. These tutors will help support you throughout your time with us. Your personal academic tutor will be your primary point of contact and will provide advice and guidance about your academic work and progress. 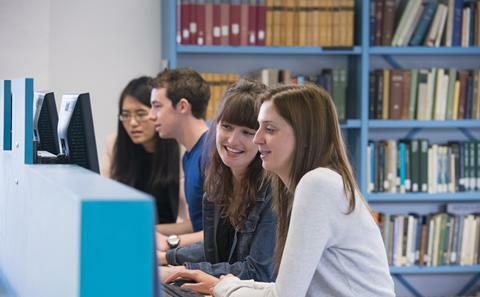 If you experience difficulties that affect your studies, your senior tutor will work with your personal academic tutor to help you help you find the support you need. You can travel between our campuses and halls and on to destinations in the city using our own Unilink buses. They provide a frequent, reliable and cheap service. If you prefer to cycle you'll find good cycle routes as well as 47 lockable bike stores, bike repairs and cycling advice all available on campus. Find out more about public transport, cycling and more on our transport page. If you need support to help with a disability, mental health problem, or a specific learning difficulty such as dyslexia, our Enabling Services team can help. 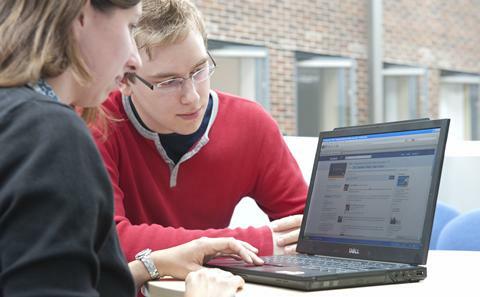 We can provide advice, counselling and support to help with your studies. This support begins while you are preparing for University, and then continues throughout your time with us. As one our students, you'll have access to state-of-the-art IT resources, including over 1,700 PC workstations, course-specific software, high-speed internet, and free WiFi across campus. You will receive full technical support from our own IT support service, iSolutions. If you are bringing a young family to Southampton, you may wish to enrol your child at our Early Years Centre. 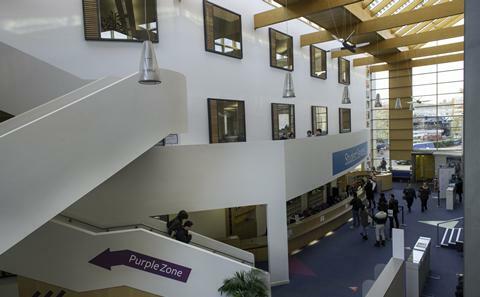 Based at Highfield Campus, we are open to children aged from four months to five years. Visit the Early Years Centre website to find out more and to enrol your child. The Centre is extremely popular, so please book early to avoid disappointment. At the University of Southampton we are proud of our multicultural community. Many religions, faiths and beliefs are represented among our staff and students, and these contribute to the rich environment that we all enjoy. We support and encourage you to express your beliefs openly and with the understanding of others, who may have complementary or contrasting beliefs. Students of all faiths and none are welcome at our Faith and Reflection Centre, located on Highfield Campus. We are open every day during term time from 10:00 to 17:00. We have a regular programme of events through the week, including lunch on Thursdays. A chaplain or chaplaincy volunteer will always be available during opening hours if you need someone to talk to, or if you want to speak to someone from a particular faith tradition we can contact one of our faith advisers for you. We can also put you in touch with local places of worship of all the faith traditions. The Faith and Reflection Centre is also available for use out of hours to University students and staff. Highfield Campus also has a Muslim prayer room, located in Building 40.